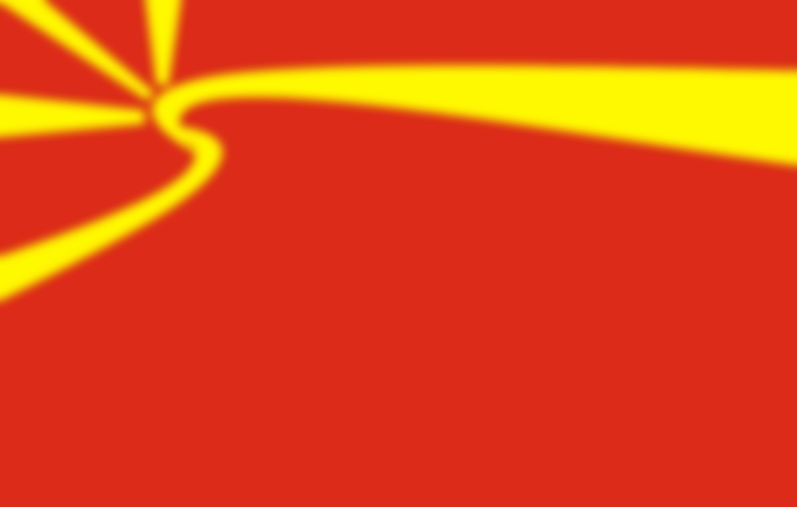 Makedonija-MK provides news, culture, current affairs, interests, facts and features for ex-patriot Macedonian people and their friends world wide. "Makedonsko Devojce" sung by Kiril Manchevski and Violeta Tomovska. Replayed by kind permission of Violeta Tomovska. This site uses the Macedonian Cyrillic alphabet. Best viewed using the font "Macedonian Helvetica". Best viewed with 800x600 resolution. Ova mesto se koristi so Makedonskata Kirilska azbuka. Naj dobro se upotrebuva so "Makedonskata Helvetika" font.